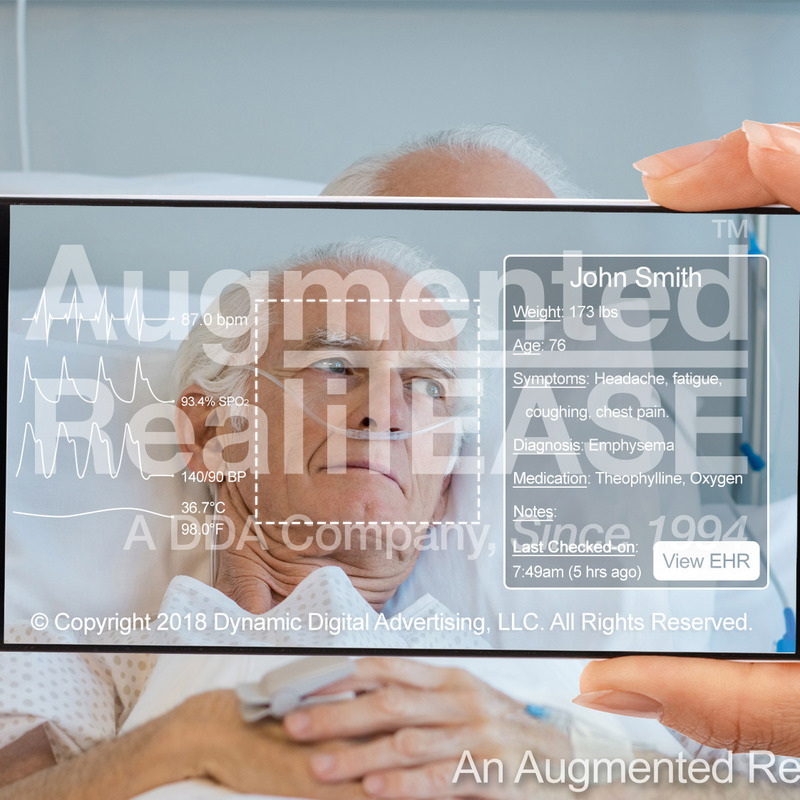 Exciting applications for Augmented Reality are being developed that serve to enhance your lived experience, and allow you to interact with your world and computer information in ways never before possible. 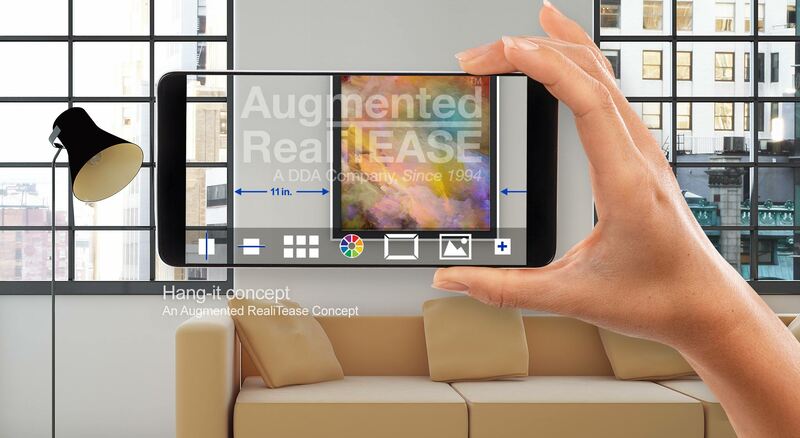 Augmented Reality is poised to change your reality, and DDA has the extensive skill set to take an innovative concept and maximize its potential across all important performance criteria. 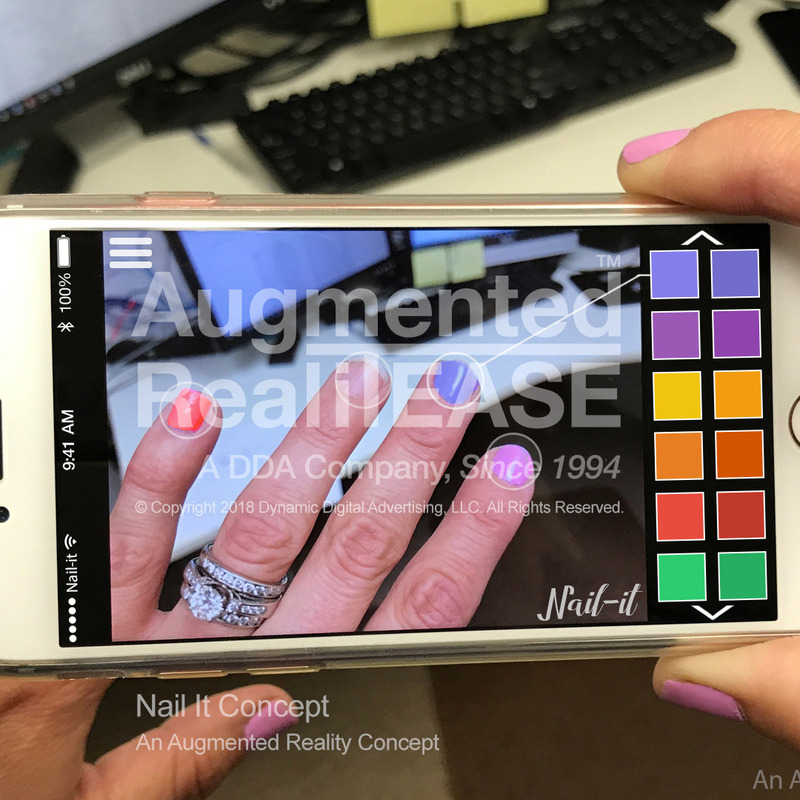 DDA has an extensive background in developing award winning, custom mobile application software for our clients, and is excited about the opportunities Augmented Reality can offer to our clients and their customers. 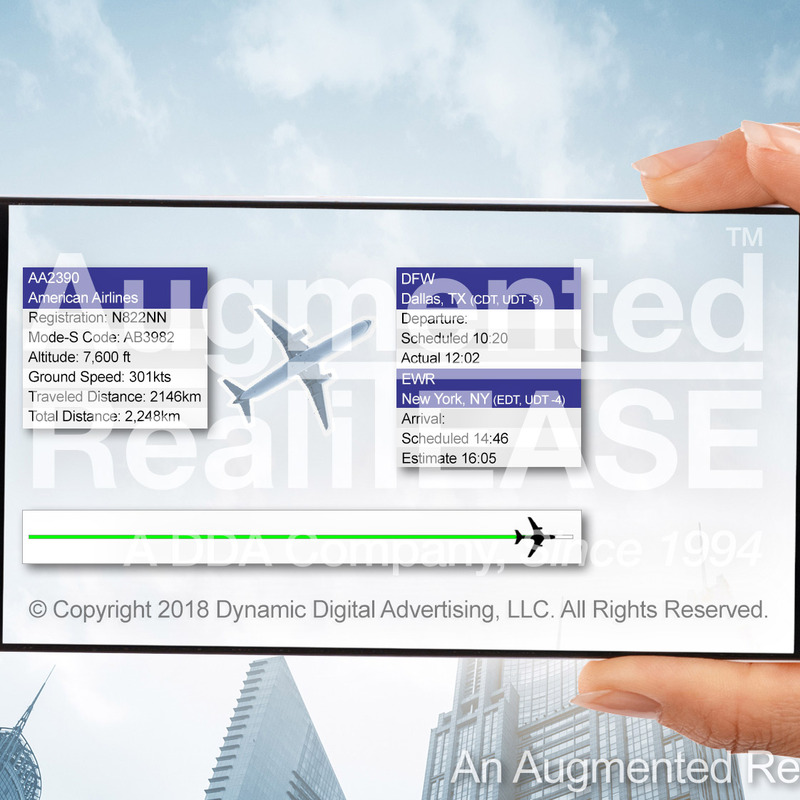 As the next dramatic step into 3D computer experiences, Augmented Reality changes lifestyles in bold and unpredictable ways, and DDA is the leading edge in showing just how far virtual enhanced experiences can go. 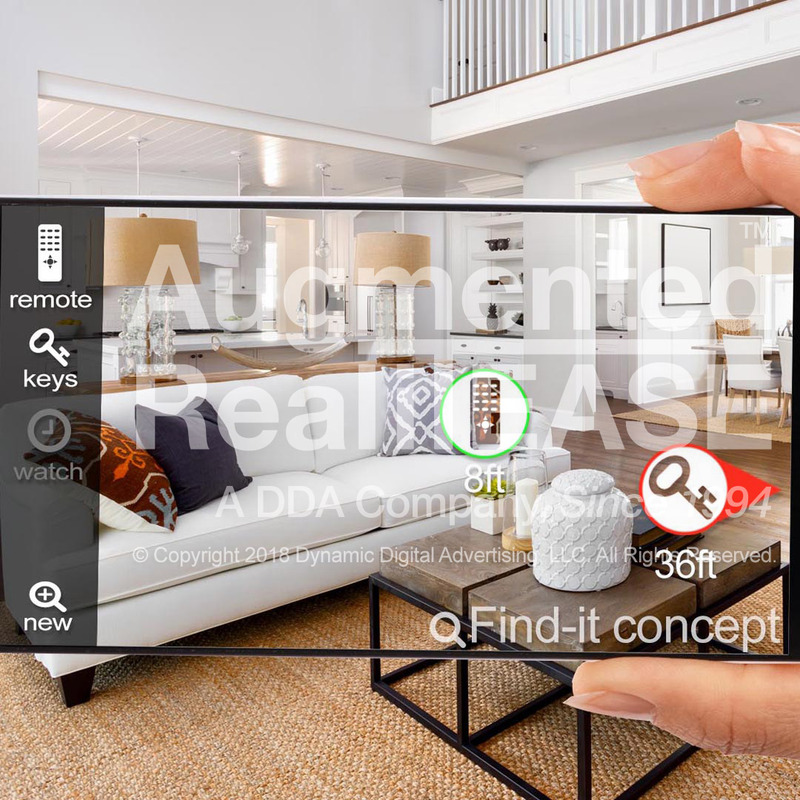 As one example among many, the home decorating field presents many ways for Augmented Reality to enhance your day-to-day life. 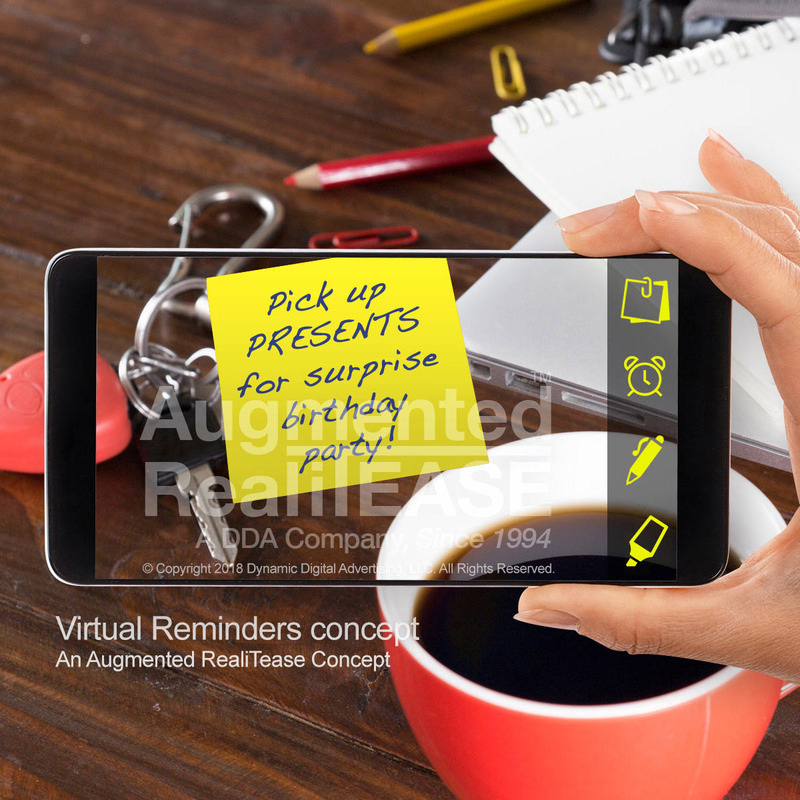 More than a hobby, decorating is part of making a home, and the opportunity through Augmented Reality to make sweeping changes in dÃ©cor without the expense and the physical logistics would be a helpful and cost-effective way to test out new ideas without the expense or risk. 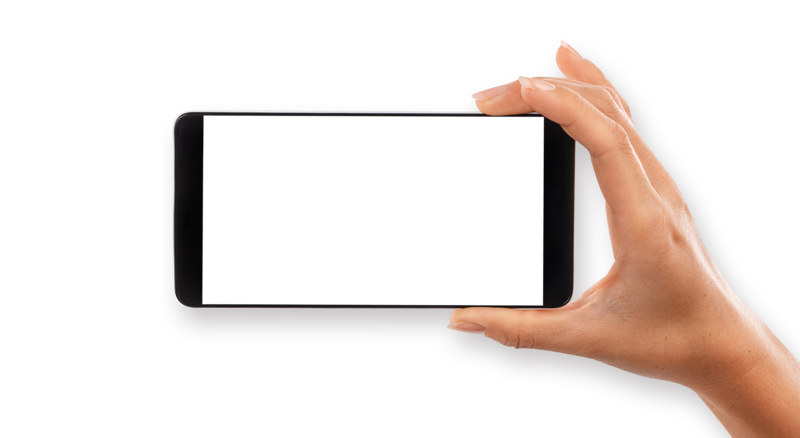 By accessing an interactive view from your smartphone camera lens or some other type of device, you can immerse yourself in a gallery of art that you can resize according to your decorating needs, and array pieces as you like without expensive frames and remounting. Home Decorating is a multimillion dollar business, and leaders in the industry are always seeking more innovative ways for homeowners to enjoy their home. 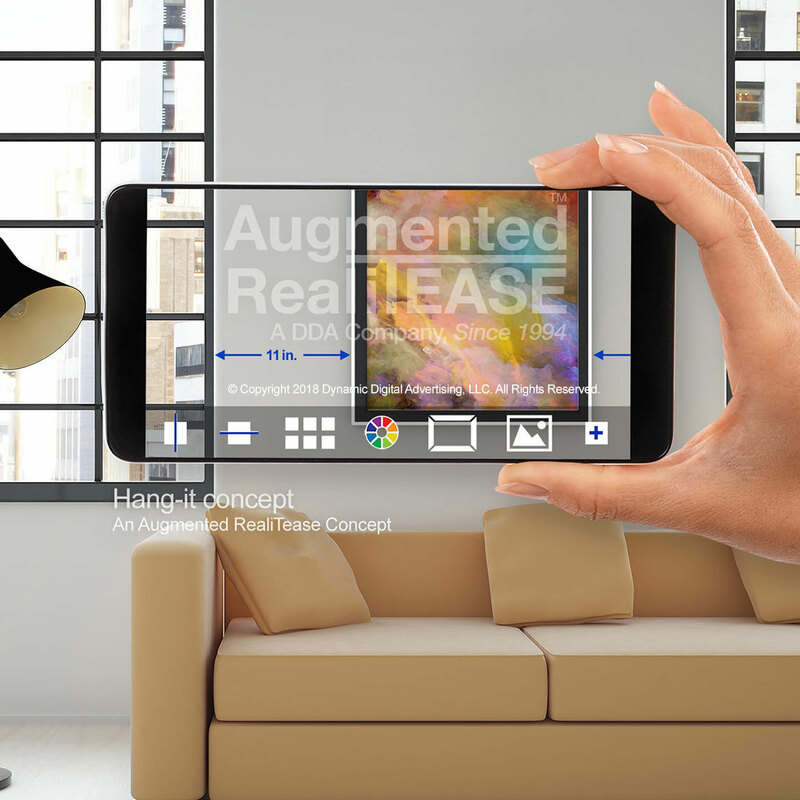 Augmented Reality gives everyone more ready access to art and the ability to incorporate it into their home and their experience. While you can indulge in greater flights of fancy, it can be removed at the touch of the fingertips. Maximum visual pleasure with minimal physical cost. Hang-It Yourself is an exciting concept that allows you to make over any space whether it's your room, your living room, or even your entire home, and set up an ensemble of paintings, murals and other works of art for you and your friends to share. 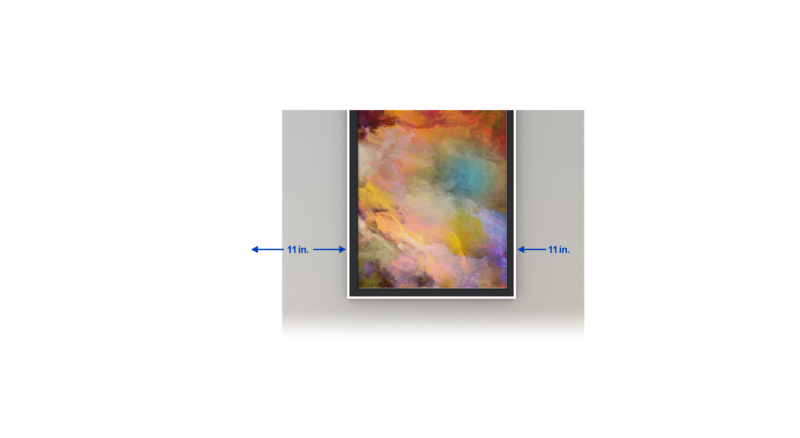 Frames can be chosen and switched out as needed, and paintings and art can be readily changed in size. Filter colors and other effects can change the art itself and video screens can be just as readily installed as a still life. 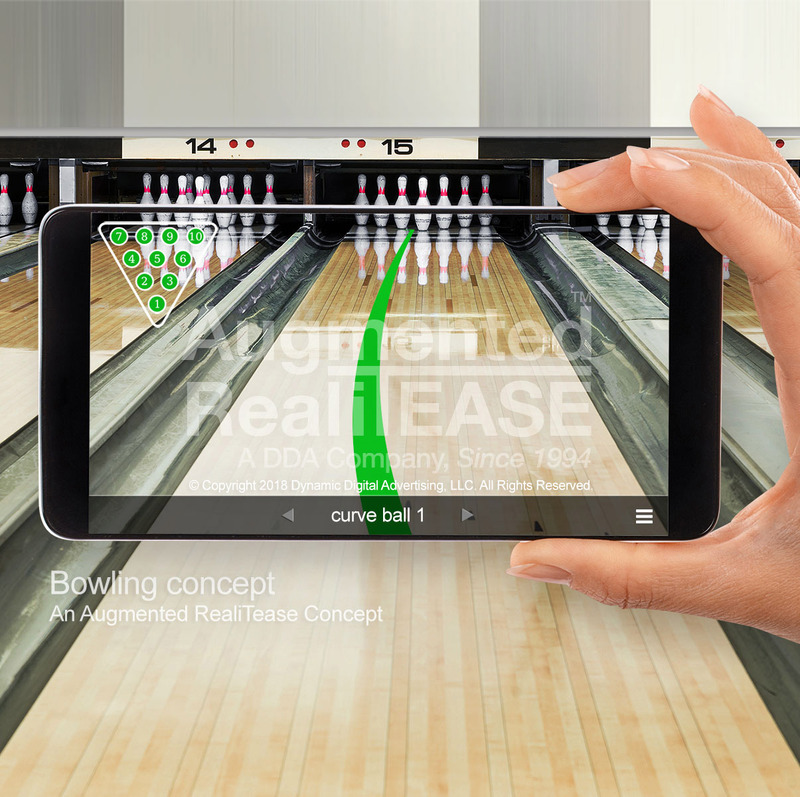 With Augmented Reality you can also add photo-realistic features to your room, with elements that adjust for changes of light and shadow in real time for a seamless and vivid experience. Now you don't have to be limited to one setting; you can add a room from the Louvre or sculptures from the Glyptotek. Hang-It Yourself gives you greater curatorial power over your collection and lets you inhabit and incorporate some of the great museums in the world without ever leaving your home. DDA is located just outside Philadelphia and we have one of the most comprehensive skill sets under one roof for the development of top notch, forward thinking custom software. 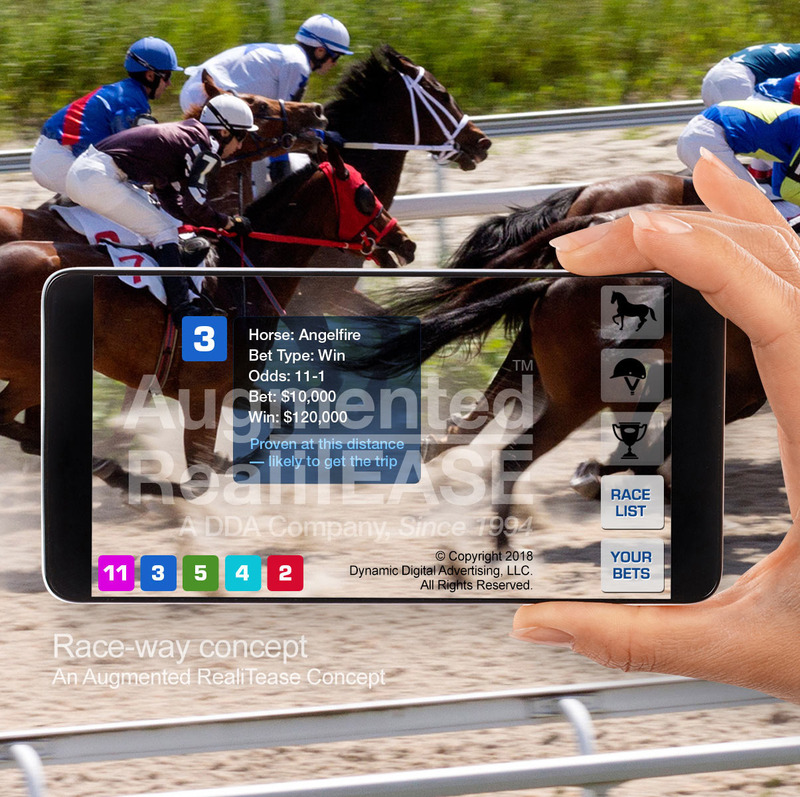 Our background in experiential marketing makes us the ideal choice for new Augmented Reality concepts that take ideas as far as they can go.  Our professional staff of degreed designers, programmers, and project managers will determine the core goals of any project in order to deliver experiential marketing that is carefully calibrated to our clients needs and the experience for the end user. 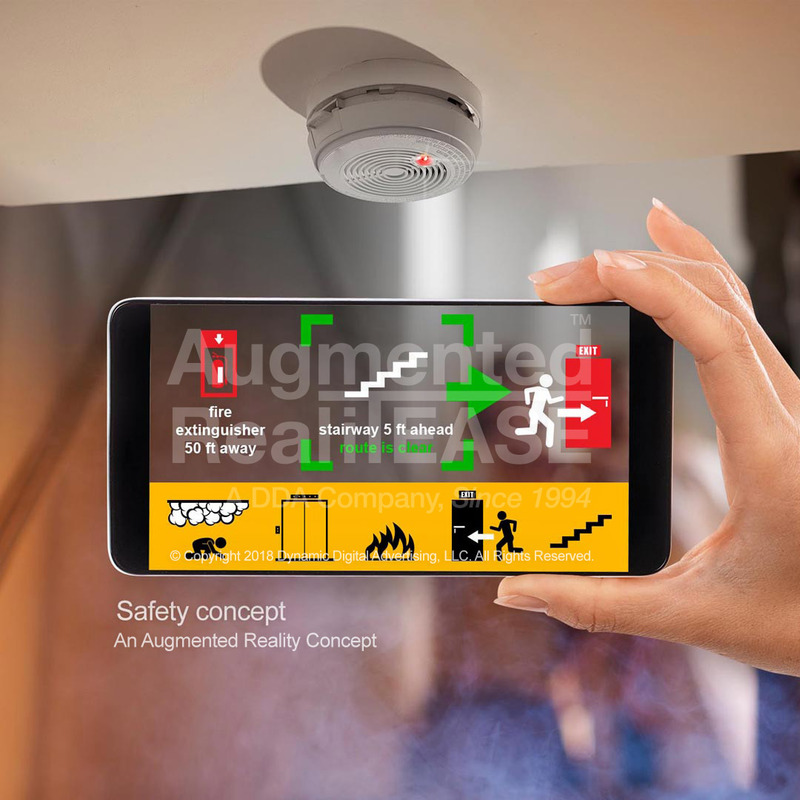 If you would like to discuss opportunities for Hang-It Yourself or some other type of Augmented Reality application, we are ready to help you make it an exciting reality.